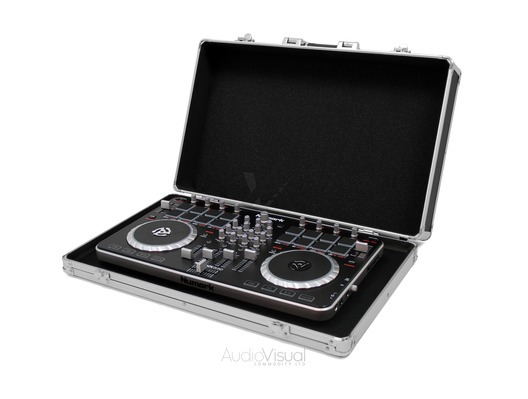 Help protect your Numark Mixtrack Quad digital DJ controller with this strong and lightweight flightcase from whybuynew.co.uk. 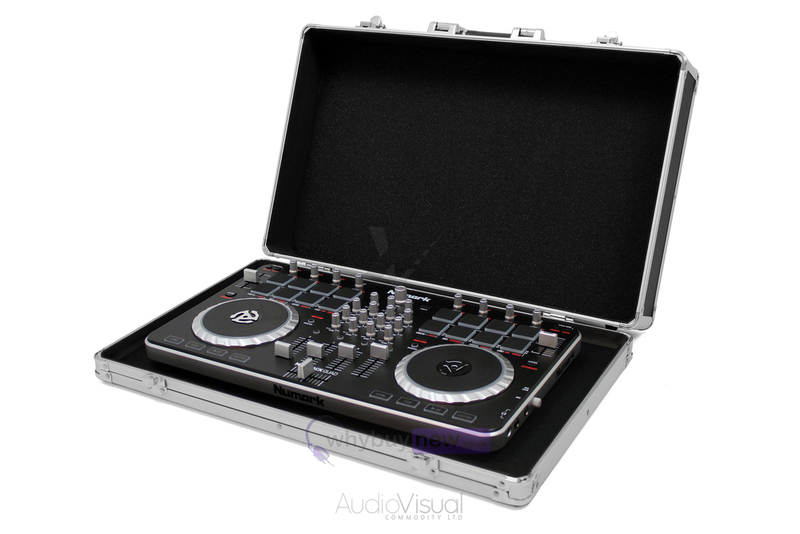 This high-quality DJ controller case is built from aluminium and ABS plastic which ensure that it offers superior protection for your equipment while remaining portable for DJs on-the-road. 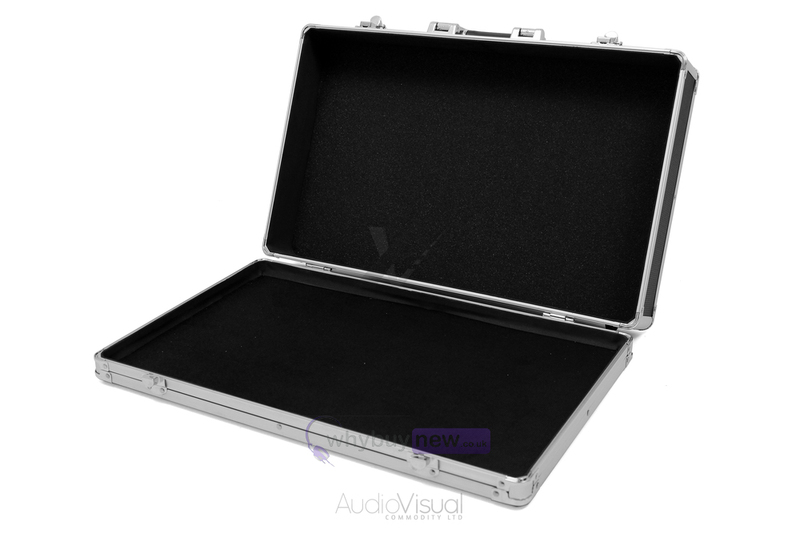 The case features a strong carry handle as well as twin catches to keep your controller safe and secure in transit. 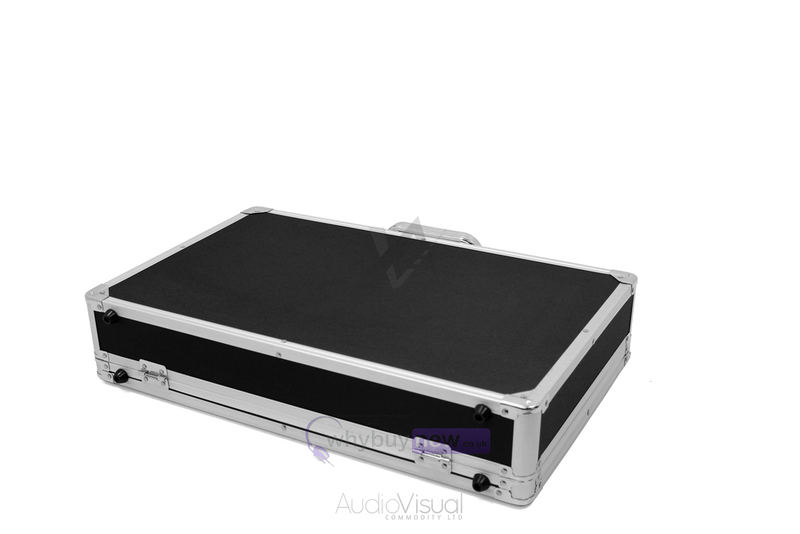 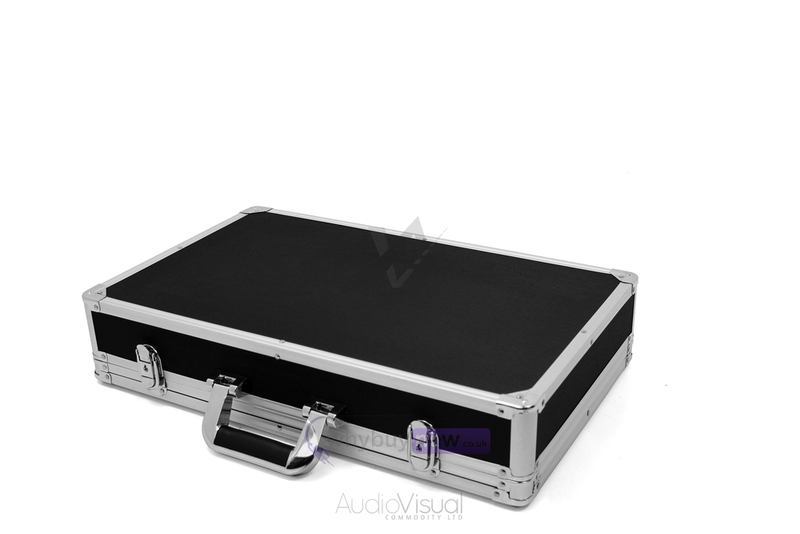 Mixtrack Quad flightcase has a foam padded lining which helps to prevent your controller from moving in transit that can cause cosmetic marks and scratches which spoil the look of your controller. 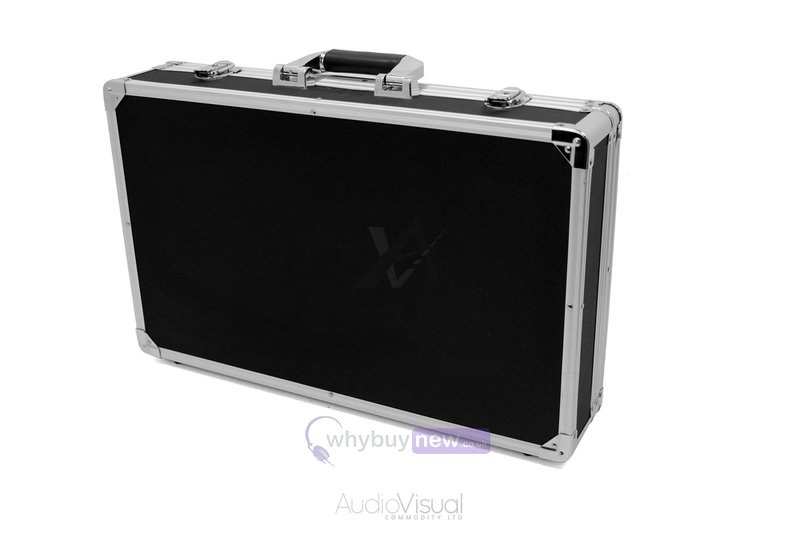 Protect your investment and keep your Mixtrack Quad looking good with a strong and lightweight flightcase from whybuynew.co.uk.